Jane is not well. Rest, a rigid daily schedule and freedom from all care and work is prescribed. Secluded in a country estate, the yellow wallpaper occupies her mind. The yellow wallpaper disturbs her rest. And a forbidden series of journal entries is the only means of expression she has. 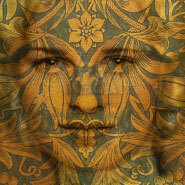 A chilling, satirical, gothic horror story, The Yellow Wallpaper is full of secrets. You have three nights to uncover what you can. 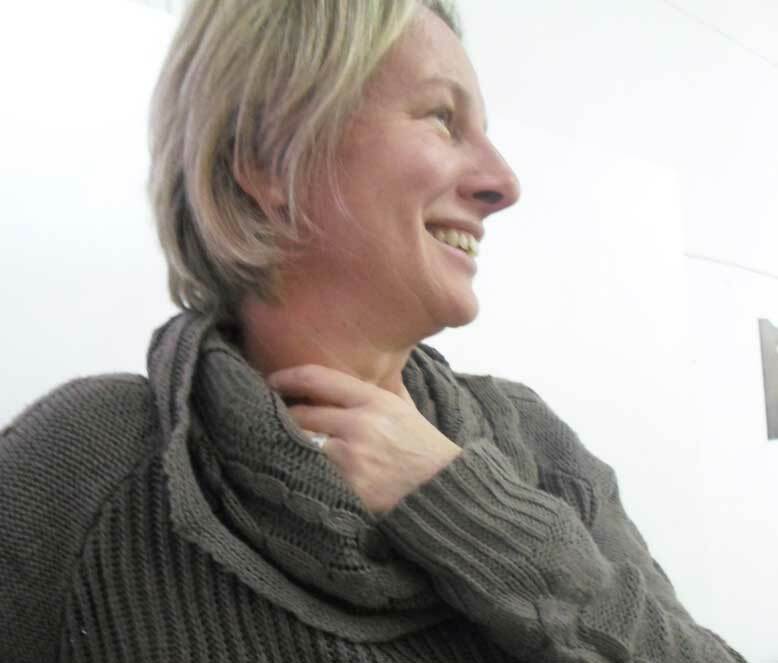 Kim Kerfoot is a South African theatre-maker who has worked with Magnet Theatre, ZANews and FTH:K and is co-founder of the Instant Arts Collective. Kim presented three original site-specific works as part of the Out The Box Festival in 2008, 2010 and 2011, creating and performing in Left Inside, and creating and directing Lynchpin and Guillotine. He has been involved in two Infecting the City Festivals, participating in Quiet Emergency in 2010 and in The Uncommercial Traveller and Flown in 2013. In 2011 Kim received the Emerging Theatre Director’s Bursary and used it to stage Athol Fugard’s Statements After An Arrest Under The Immorality Act for which he won the Rosalie van der Gucht Prize for Best New Director at the Fleur Du Cap Theatre Awards in 2013. Kim directed Jason Potgieter’s The Things You Left Behind, which won one of only six Standard Bank Silver Ovation Awards at the National Arts Festival 2013. His production of Jon Keevy’s Get Kraken! also won a Standard Bank Ovation Award at NAF 2013 and was commended for innovation in physical theatre. 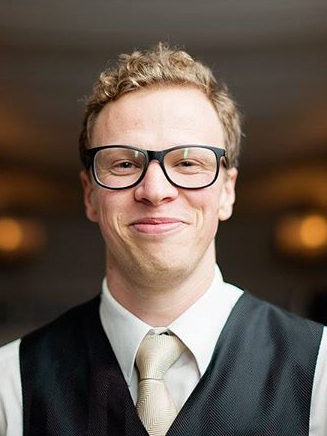 In 2014 Kim took part in the Director’s Lab at the Lincoln Center in New York, and he begins his Masters in Directing at Columbia University in New York City in the Fall. Claire is a dedicated actress, singer and teacher. She has made numerous appearances in theatrical productions over the last 20 years. mentionable roles include Lady MacBeth, Sonja in Chekhov's Uncle Vanya and a Fleur du Cap Award for her role as 'Feste' in Twelfth Night. "Kissed by Brel", performed in Cape Town, Gauteng and London, was a popular show for which she and her co-star Godfrey Johnson were awarded a joint Fleur du Cap. Claire mostly dedicates her time to teaching voice, singing and acting at her studio in Observatory, CPUT and UCT.